The Audi Q7 is another luxury entry into the full sized SUV/CUV [crossover utility vehicle] market, introduced in 2005. It has 5 doors and is built on a longitudinal chassis. Where the engine is up front and the drive wheels are in the back. Speaking of engines, if you need information on a Remanufactured Audi Q7 engine for sale, read on. If you know what you want, or just want to talk to a human being who can really help you out, call. Otherwise, here is some information on the engines Audi offered in the Q7. Remanufacturedenginesforsale.com. 1. 4.2L TDI: A V8 diesel engine with a turbocharger offered form 2007 to 2009. 322 horsepower and 561 pounds of torque. This is a potent diesel engine. 561 pounds of torque is outstanding. 2. 3.6L VR6 FSI: is a gasoline engine offered from 2008 to 2009. The VR6 is an engine family by Volkswagen. All are 6 cylinder engines. 3. 3.0L V6 TDI: Several 3.0L TDI diesel engines were offered. Years ranged from 2005 and on. For the exact match, call 1 (336) 355-5679 and have your VIN [vehicle identification number] ready. 4. 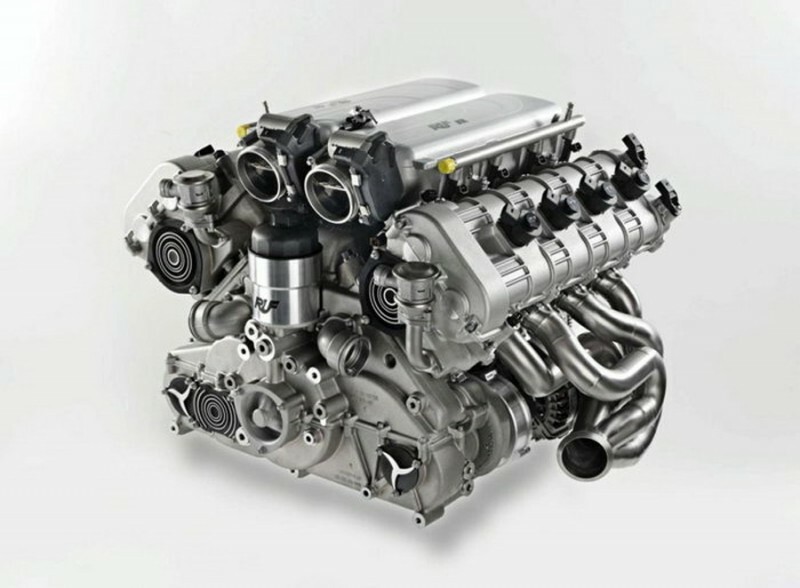 6.0L V12 TDI: A monster 12 cylinder diesel V pattern engine. Using twin turbos it makes a staggering 493 horsepower and 738 foot pounds of torque. This particular motor is one of the most unusual diesel engines offered in any Car/SUV/CUV on the road. It has more power than expected, with unreal fuel economy. The most cost effective way to approach an engine swap for a car such as this is to consider the car itself. An engine failure would be a disappointment to say the least. But, sometimes the situation that causes such a thing is out of your control. An over heated engine can easily cause an unneeded failure. An immediate oil leak can dump the engine oil fast enough to seize an engine up. Having said that, it’s important to buy an engine that meets the incredible precision the car is made with. Don’t sacrifice the integrity of this car with an inferior product. Not every remanufactured engine is the same. Not every company goes to the pain taking details using every factory approved update and better than original parts to supply an engine that beats your expectations. A serious repair such as this requires special education for people not sure of how to approach this situation. Trust Remanufacturedenginesforsale.com to provide the exact amount of information to you, so you can make a better decision. Make sure you ask the questions no one else will answer satisfactorily. Call today. All of our engines come with pure value built right into it, and a peace of mind warranty to prove it.